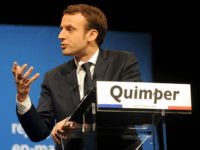 The war of words between France and populist Italy has intensified after the Macron government spokesman referred to “nationalist leprosy” after criticising Luigi Di Maio’s meeting with Yellow Vests. 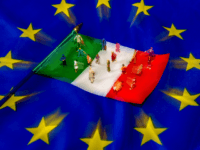 Following the European Union’s climbdown on the Italian budget, populist League MP Claudio Borghi has revealed that if sanctions had not been dropped Italians would have begun a debate on leaving the EU entirely. 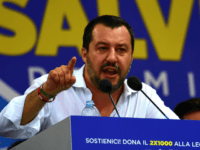 Populist Italian interior minister Matteo Salvini is expected to drastically cut the daily allowance for migrants in Italy, with claims the country could see savings of up to 400 million euros by 2019. 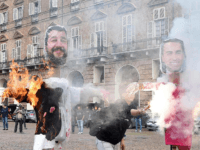 MILAN (AP) — Students across Italy demonstrated against the government’s education funding plans, in the first widespread show of dissidence against the new populist government. 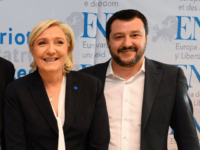 Italian populist Interior Minister Matteo Salvini and French National Rally leader Marine Le Pen have announced the formation of a “Freedom Front” to unite populist parties going into next year’s European Parliament elections. 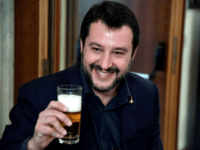 Italian populist Interior Minister Matteo Salvini has claimed that “speculators like Soros” are behind a 300-plus point bond spread, and they are aiming for Italy to fail. 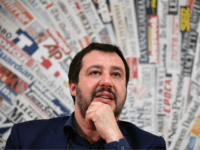 A new court ruling has given the green light for the Italian state to seize 49 million euros from populist Interior Minister Matteo Salvini’s League, casting doubts on the future of the party. 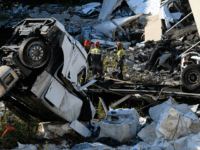 Italy’s populist coalition government has taken aim at European Union diktats which curb public spending and big business negligence after the Genoa bridge disaster which has killed dozens. 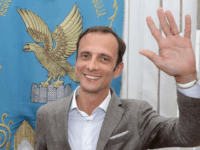 The Italian patriotic coalition has sent another shockwave through the country’s political establishment by appointing Marcello Foa, a populist supporter of Interior Minister Matteo Salvini, to head the public broadcaster Rai. 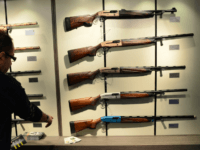 Firearms licences in Italy have increased by 13.8 percent in a single year and the populist Interior Minister Matteo Salvini is looking to liberalise home self-defence laws to allow Italians to confront intruders. 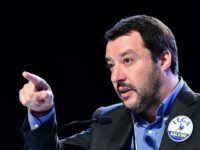 Italy’s right-wing populist leader and Interior Minister Matteo Salvini has suggested the European Union (EU) may not have “a future in its current form” and said the next 12 months are crucial in determining how the bloc changes. 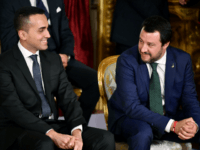 An Italian poll has shown the right-populist La Lega led by firebrand Interior Minister Matteo Salvini ahead of the anti-establishment Five Star Movement (M5S) for the first time. 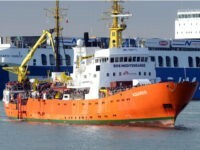 Mayor of the Sicilian city of Palermo Leoluca Orlando has declared that Italy should ban residency permits altogether and allow migrants to flood into the country, comparing the permits as morally equivalent to the death penalty. 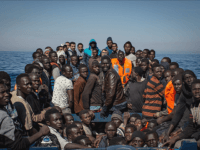 Outlining a “revolutionary” populist agenda for Italy, the nation’s new prime minister has promised an “end” to mass immigration from the third world. 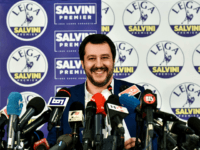 Italy’s populist parties are on course to win an outright majority in parliament if new elections are held, according to the latest polls. 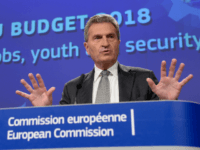 German European Union Budget Commissioner Gunther Oettinger has apologised for his “disrespectful” comments after he undermined Italian democracy by saying that financial markets will “teach” the Italians to reject populism. 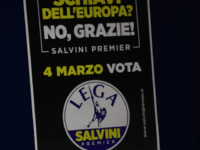 Italy’s populist Five Star Movement has demanded European Union (EU) bosses “defend democracy” after Germany’s EU Commissioner appeared to threaten voters, telling them that the “markets will teach the Italians to vote for the right thing”. 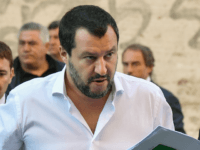 Populist leader of La Lega Matteo Salvini lashed out at the European Union this week after requests that Italy implements a €10 billion corrective budget while promoting a eurosceptic candidate for Finance Minister. 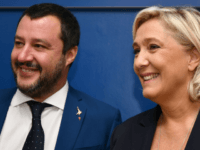 French populist leader Marine Le Pen has given her support to the new populist anti-establishment Italian government’s plan to deport up to 500,000 illegal migrants calling the plan “reasonable”. 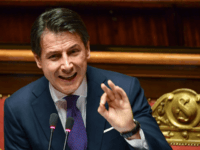 The Huffington Post has gone into conniptions over the approval of Italy’s new prime minister Giuseppe Conte, warning that the country has now embarked on the road to perdition. 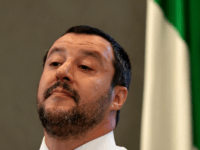 European establishment politicians have issues “warnings” to Italy’s populist leaders to maintain the status quo in relations with the European Union (EU), provoking an invitation from the League’s Matteo Salvini to mind their own business. 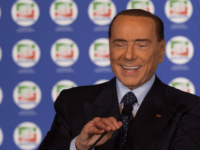 A Milan court has rehabilitated media magnate and former prime minister Silvio Berlusconi, releasing him from his “lifetime ban” on holding public office and paving the way for a possible return to active politics. 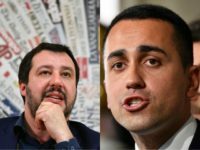 The populist anti-establishment parties Five Star and Le Lega look ready to form the next Italian government after La Lega centre-right coalition partner Silvio Berlusconi withdrew his opposition to the parties working together. 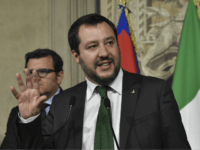 ROME (AP) — Italy’s right-wing League party has a new regional election win, fueling its determination Monday to govern the entire country. 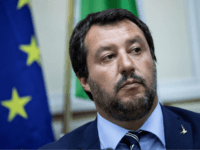 On International Roma Day, Italian populist Lega leader and top candidate to be Italy’s next Prime Minister Matteo Salvini took to Twitter to say that Roma people would succeed in society if they “worked harder” and “stole less”. 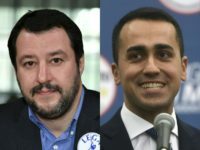 The anti-mass migration populist La Lega party is polling in second place nationally, passing the former ruling Democratic Party (PD), as leader Matteo Salvini works to form a government with the Five Star Movement. 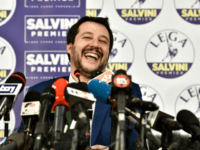 The populist La Lega party have become the first in Italy to put forward and elect a black Italian to the country’s Senate in the form of the well-known tough on mass migration Nigerian-Italian politician Tony Chike Iwobi. Newly released exit polls from today’s Italian national election show a massive surge for populist parties with the Five Star Movement (M5S) becoming the single largest party while the centre-right populist-conservative coalition looks just short of forming a new government.